Check back often as we are adding and updating events throughout the year! 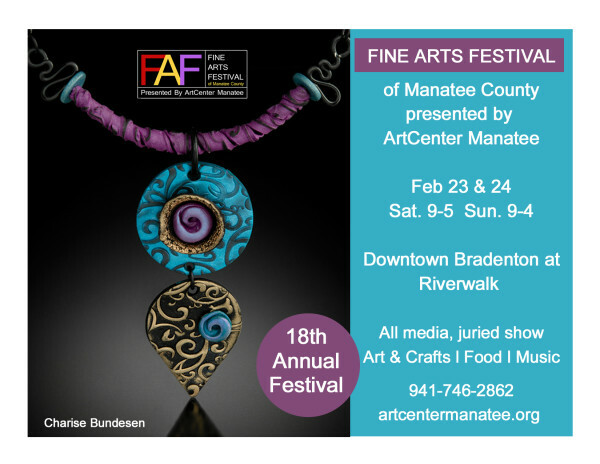 All events take place at ArtCenter Manatee unless otherwise noted. 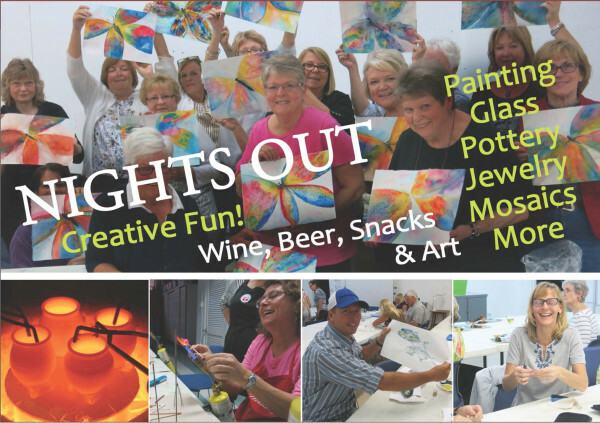 Nights Out: Creative Fun For Everyone! Go home with a piece of art that you create! Cost includes all supplies, wine or beer & light snacks. Must be 21 or older. Nights Out is generally 7-9 on a Friday evening for $38. Longer classes or those requiring additional materials may be more. Bring your mom, your adult daughters and all your friends to the fashion show of the season! Enjoy a gourmet lunch at the Palm Aire Country Club. See the latest spring trends by Soft Surroundings. Enjoy live music, wearable art, a silent auction and raffle throughout the afternoon. 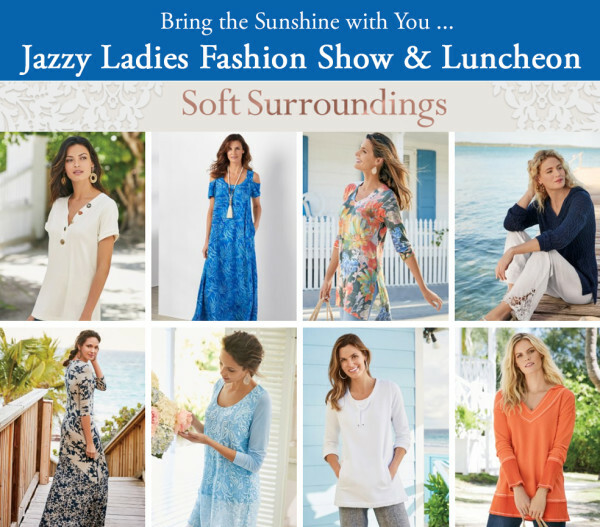 Join us for a delightful afternoon of food, fashion and fun! Blue jeans of any type are not permitted. Tables must be paid for in advance. 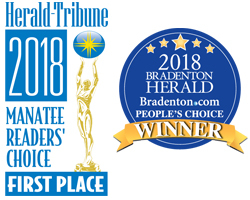 The splash pad is located at 452 3rd Ave W, Bradenton, FL 34205.